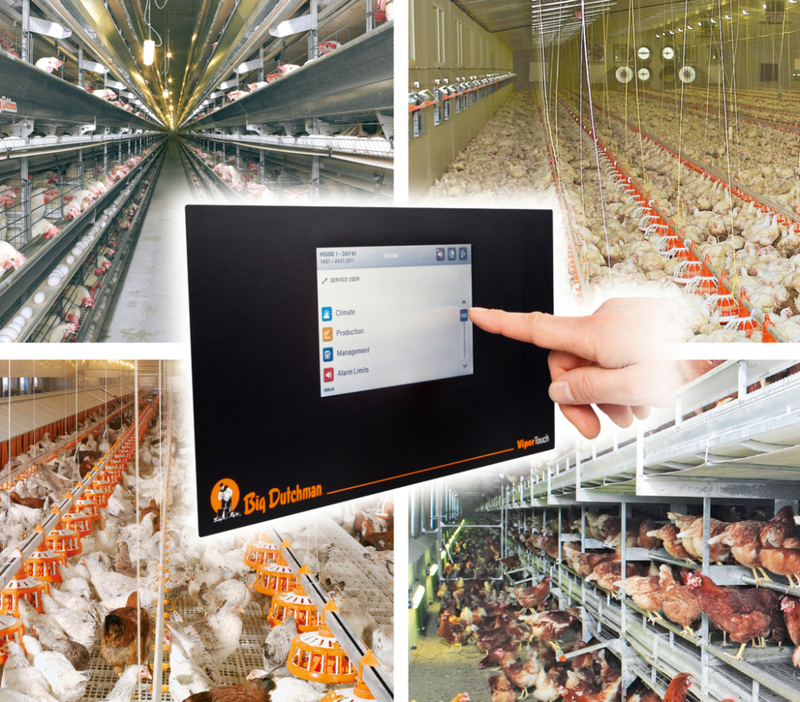 ViperTouch can be used to control the entire environment of your barn and it can also be used as full production and management computer. 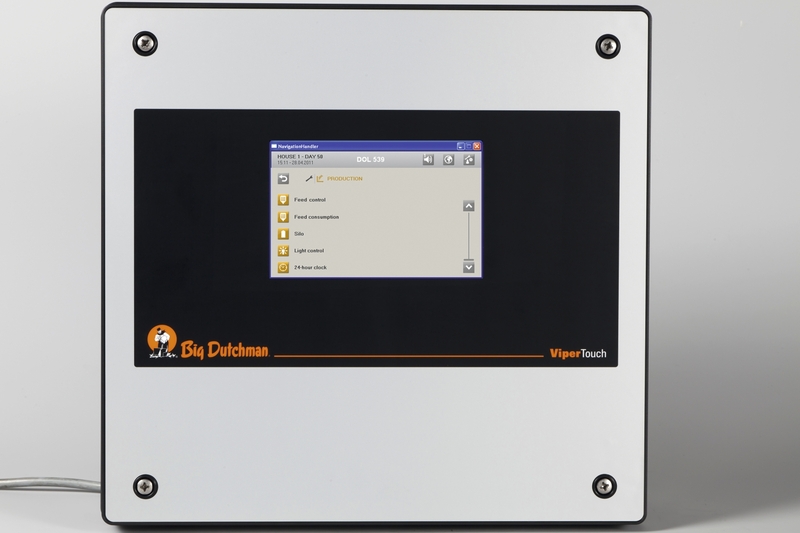 If you use ViperTouch controllers to manage your climate or production, you can incorporate BigFarmNet farm management software onto your controllers. 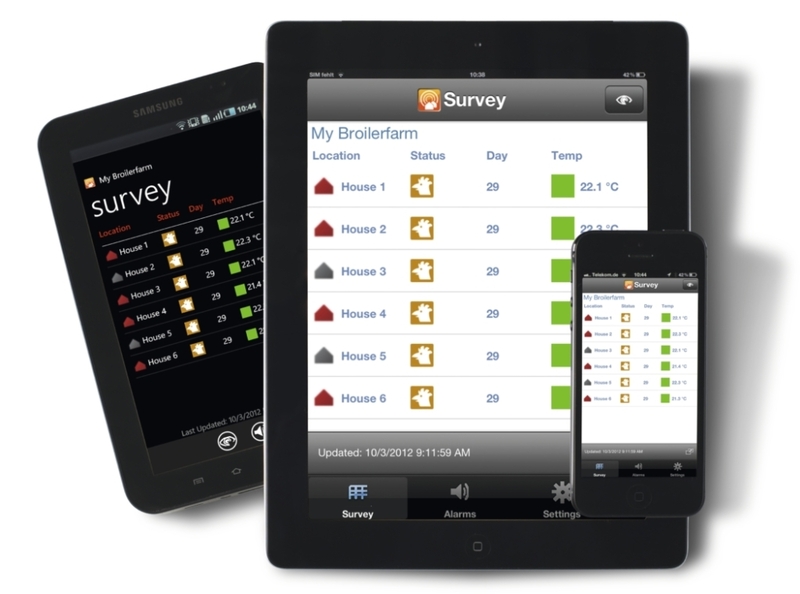 BigFarmNet connects all of your equipment and data together in a central place, making farm management simple and easy. It allows you to control your production from in the barn, on your office PC, or from a mobile device or tablet.